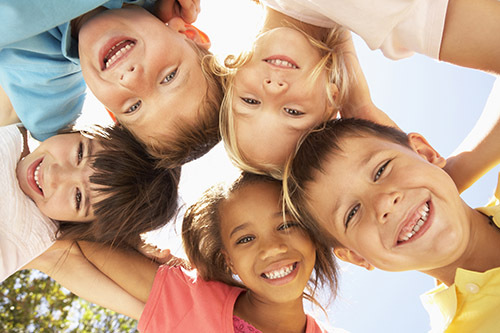 Our mission is to help our members and community promote health care services that will provide optimal physical, mental and social health and well being for all infants, children, adolescents and young adults. We preserve, promote and protect the rights of children for optimal health and well being and to work tirelessly to advocate for these rights: to preserve, promote and protect the rights of children for optimal health and well being and to work tirelessly to advocate for these rights. 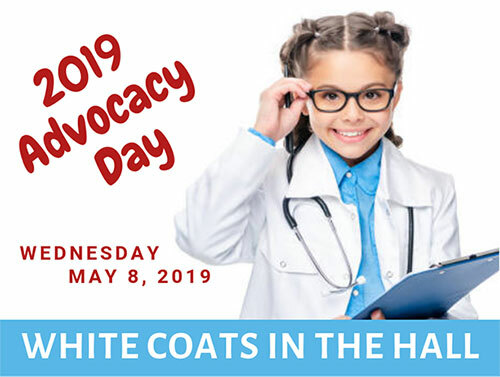 We preserve, promote and protect the rights of children for optimal health and well being and to work tirelessly to advocate for these rights. 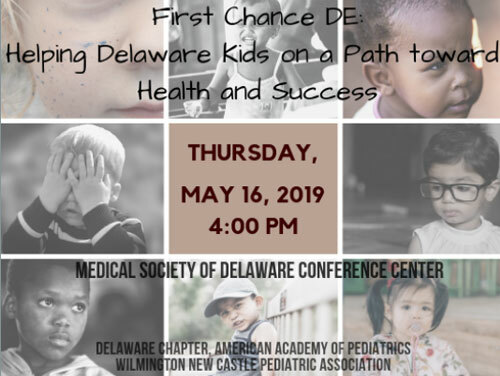 The chapter joined forces with Nemours Health and Prevention on their efforts to make Delaware the “healthiest state in the nation”. 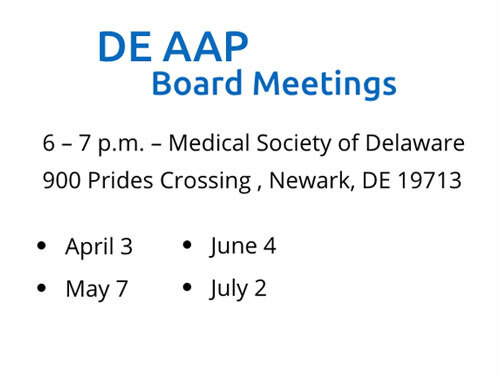 Learn the value of becoming a member of the Delaware Chapter of the AAP! Find resources including childhood development, children’s mental health, children’s health, immunizations, and more!